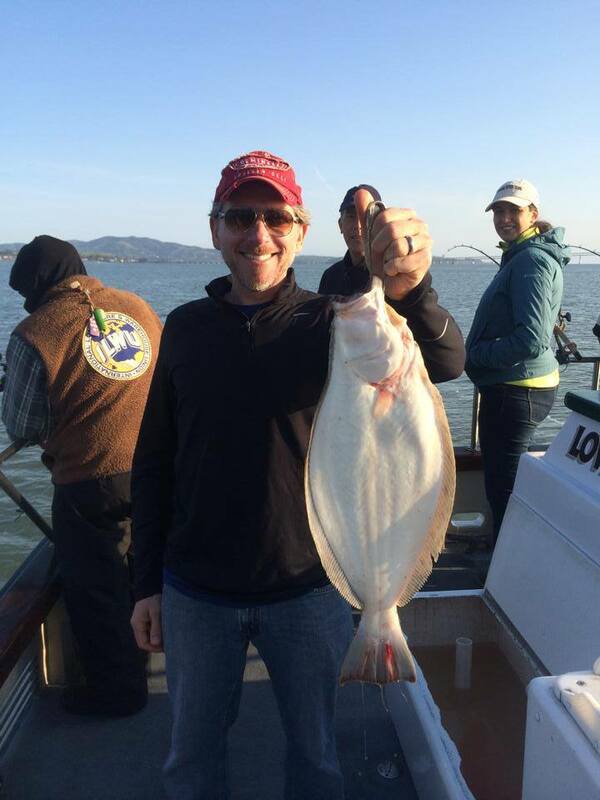 Captain Mike Rescino calld in this afternoon to report good fishing today in the San Francisco Bay. 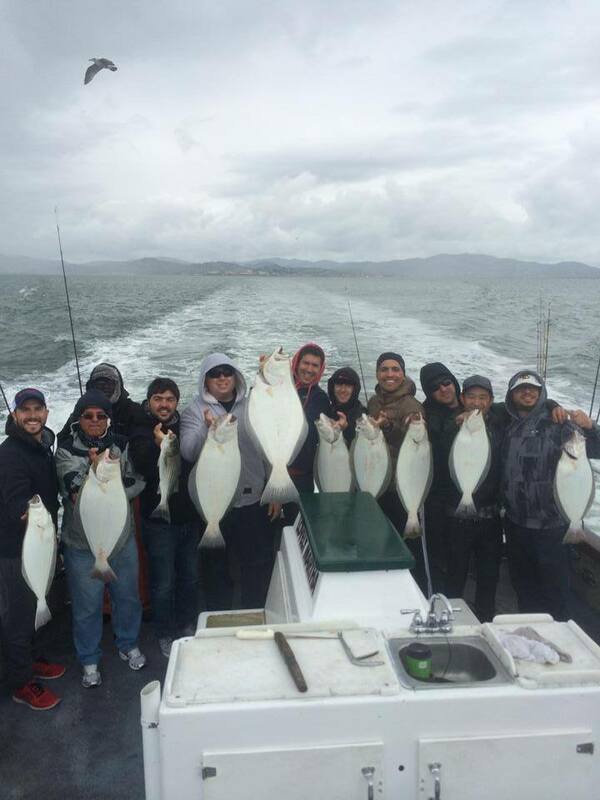 Today our 14 anglers caught 17 Striped Bass to 15 pounds and 4 Halibut to 18 pounds. 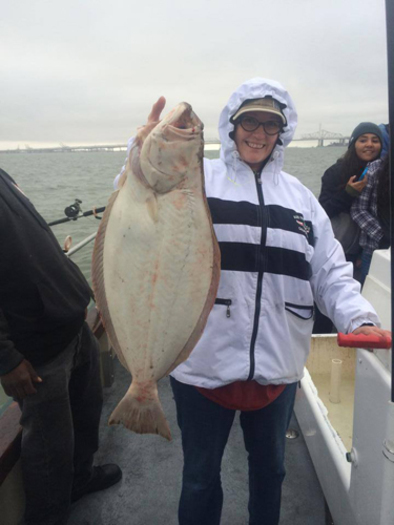 The Lovely Martha has open party 1/2 day Halibut/Striped Bass trips departing Saturday, Sunday and Monday with spots available. Call Captain Mike Rescino directly at (650) 619-6629.